As a part of his epic journey from Europe to Asia and the Russian Far East, Nicholas II attended a high tea party in Singapore before crossing the equator for a more exhaustive tour of the Indonesian island of Java. 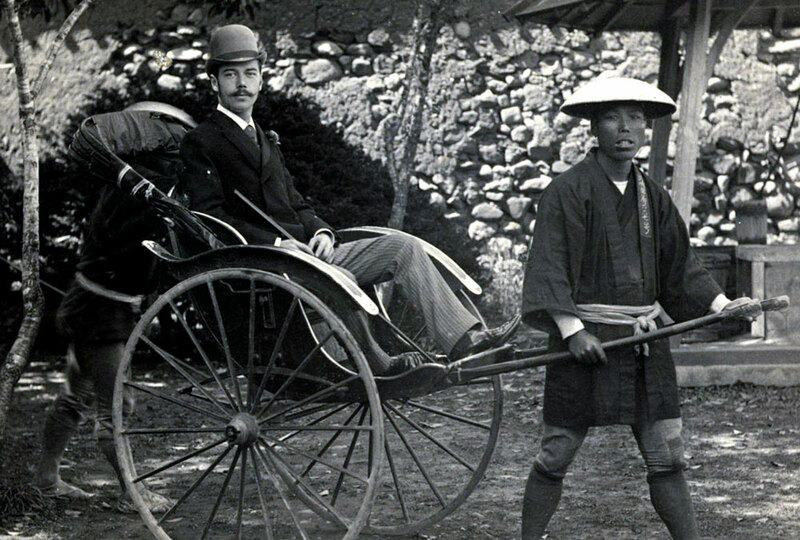 When he was the crown prince of the Russian Empire, Nicholas II embarked on a great Asian voyage that took him to India and East Asia en route to the Russian Far East. While the then future Tsar’s activities in India are well documented, another significant aspect of the trip was that it was also Russia’s first major diplomatic overture to Southeast Asia. All the countries around the Malacca Strait were European colonies at that time. Singapore and modern-day Malaysia were ruled by the British, while Indonesia was a Dutch colony. Nicholas II set sail for Singapore after spending a month and a half in India and Ceylon (Sri Lanka). “Unlike modern day visits, where preparations are made months in advance, the visit of Nicholas II almost struck Singapore by surprise,” Mohan adds. On March 3, 1891, Reuters sent a telegram to The Straits Times informing the paper of the arrival of the royal entourage. “It is understood that H. I. .1 Tzarevitch will land at 4 p.m. to-day,” the telegram read. Johnston’s Pier underwent a quick makeover to host the royal party. The 103 Meridian East website managed to get a copy of The Straits Times from 1891 and quoted a report on the rapid preparations to host Nicholas II: “What last night was a common ordinary structure without the faintest sign of decoration had suddenly been transformed into a graceful and attracted reception hall…The entire pier is adorned with all sorts of bunting neatly arranged and tastefully interwoven with refreshing greenery.” The report also mentioned that the various flags of Russia and flags of Greece (a member of the Greek royal family was travelling with Nicholas II) intermingled with those of Singapore. Nicholas II was received by the governor of Singapore and the Russian consul general. “After a month in India, where he was subject to all sorts of British ceremonies in the heat, Nicholas II probably did not want to have endure more of the same in Singapore,” says Mohan. Fortunately for the future Russian emperor, the stay in the island city consisted of just a tea party that lasted little over an hour. “It was the kind of traditional high tea party that the British elite valued so much, but it was brief,” Mohan adds. The future Tsar did have some enjoyable moments on his trip through the Malacca Strait and the Indian Ocean. When the ship crossed the equator, the crew celebrated Neptune Day, a Russian naval tradition where sailors pay tribute to the Neptune, the King of the Sea. 103 Meridian East wrote about a party where the crew dressed up as mythological characters to celebrate the occasion. “This was probably the most enjoyable part of his trip after leaving Ceylon,” says Dudnik. After a fortnight in the Dutch East Indies, Nicholas and his entourage travelled north to Siam (Thailand), where he received gifts from King Rama V and also began his quest to understand Buddhism.